On September 29th 2018, the front page of Saturday Nation highlighted the number of young girls who have fallen victims to crime of passion. At least 10 girls have been brutally murdered over the past few years, currently the deaths of Sharon Otieno and Monica Kamau have taken the country by storm. Both Monica and Sharon’s death revolve around crime of passion. Sharon was having an affair with governor Okoth Obado – his alleged killer while Monica is also said to have a thing with Joseph Irungu – the key suspect in her murder. 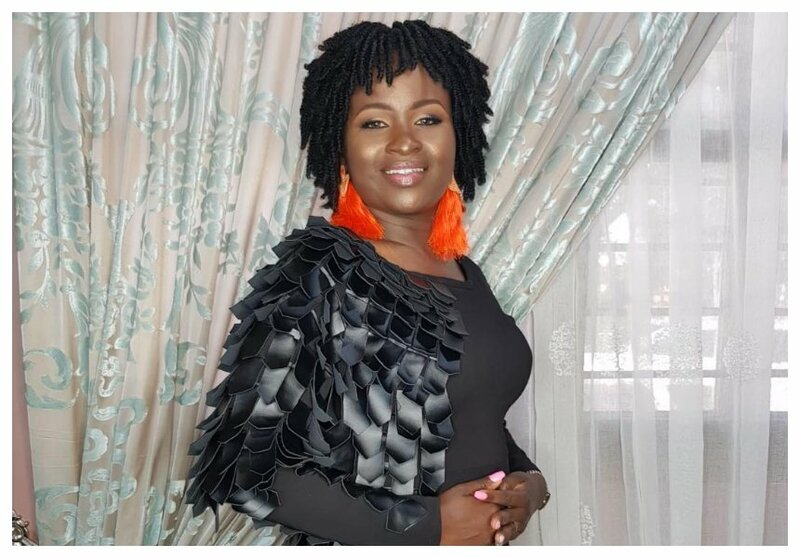 Mercy Masika, Kalekye Mumo, Daddy Owen and several other celebs have raised their concerns over the increased killings of young girls. The celebs took to social media to air their frustrations and also to seek a solution to the macabre series of murders.